Knitted hoodie with adjustable drawstrings. 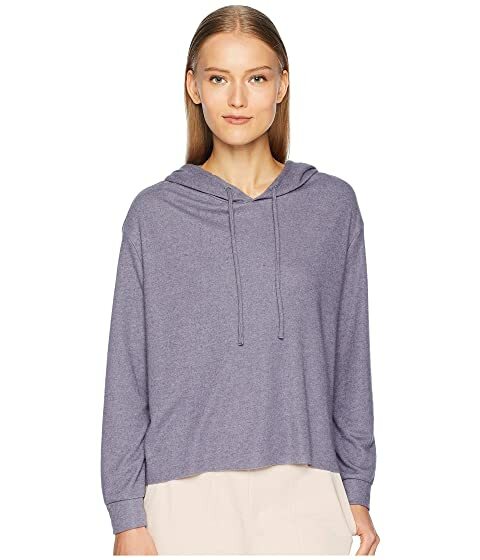 We can't currently find any similar items for the Mina - The High-Low Hoodie by Eberjey. Sorry!